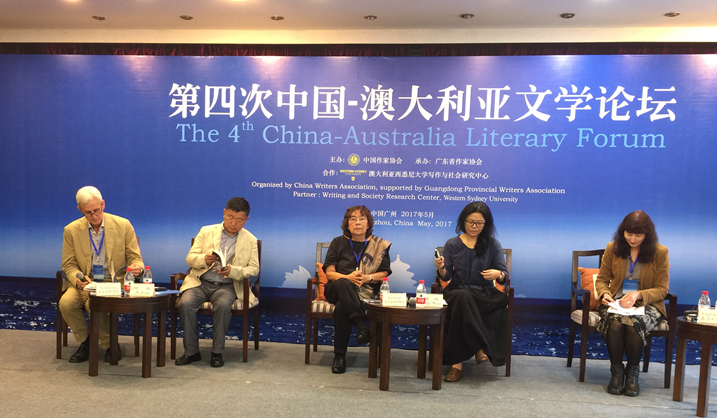 The Australia China Institute for Arts and Culture and the Writing and Research Centre of Western Sydney University co-hosted a lively meeting of writers, translators and publishers in Guangzhou. The theme of discussions was mobility, a very topical subject in China as millions of people move from country to city, and as more people travel both within the country and overseas for business and pleasure. Participants also discussed current changes in publishing and literary criticism and other topics. Professor Peter Hutchings, Dean of the School of Humanities and Communication Arts at WSU and a member of the Board of ACIAC, said in his opening remarks that the forum aimed to consider critical issues that defined contemporary Chinese and Australian writing, explored issues for writing in both societies and the prospects for literary and publishing interactions. 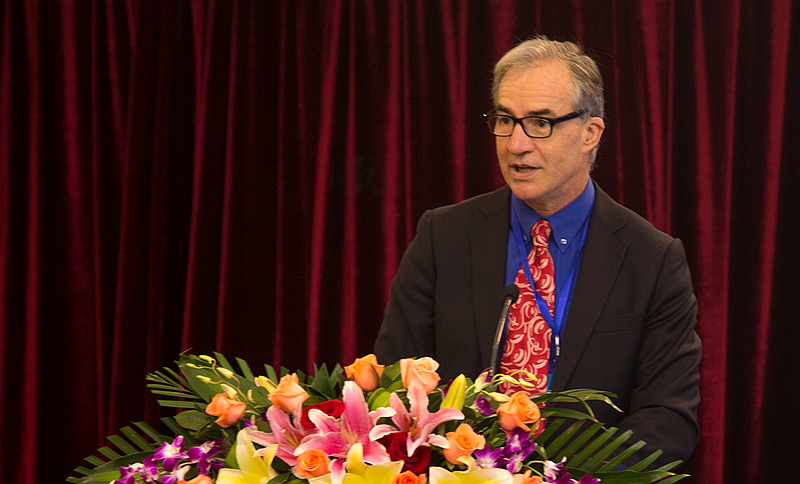 He noted that China was actively promoting cultural and people-to-people exchanges. 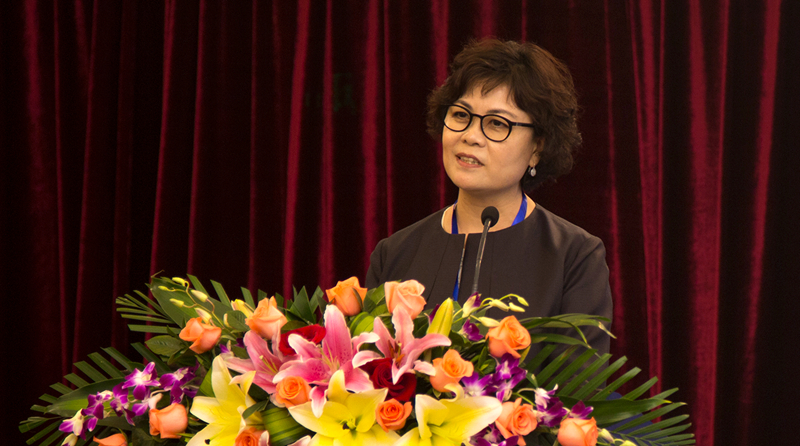 Mme Tie Ning, the President of the China Writers Association, noted that literary exchanges between Australia and China had increased greatly since the establishment of diplomatic relations in 1972 and that more and more works were being translated from Chinese to English and vice versa. Other Australian participants in CALF4 included Alexis Wright, Gail Jones, Nicholas Jose, Kate Fagan, David Musgrave, Ivor Indyk and Jing Han.